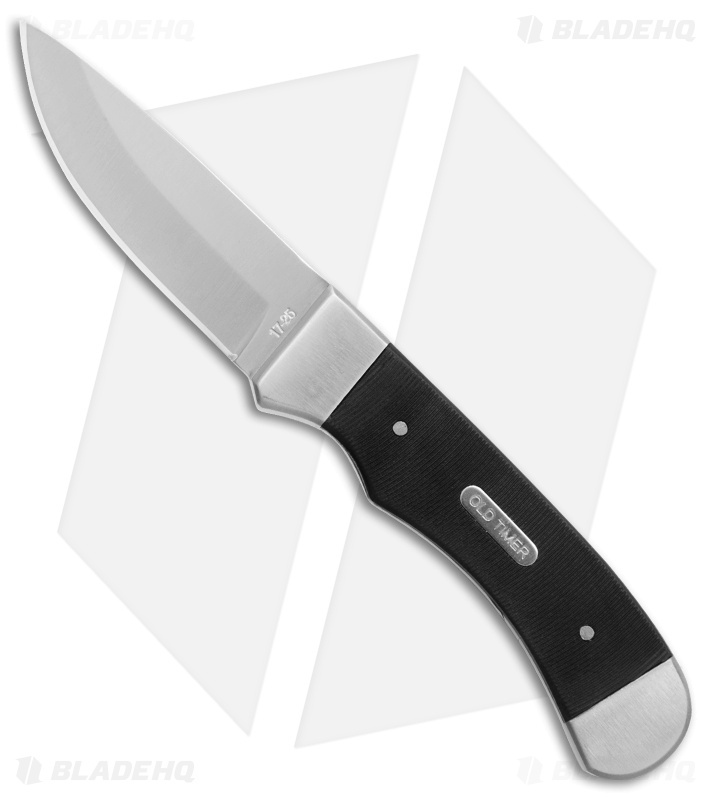 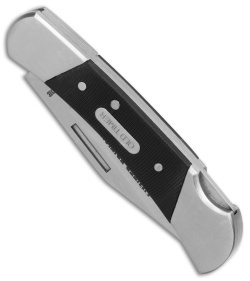 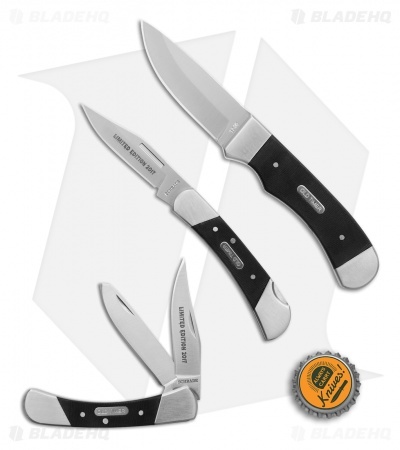 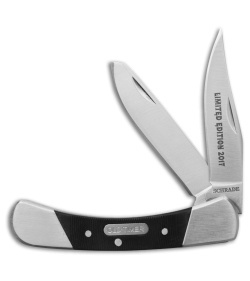 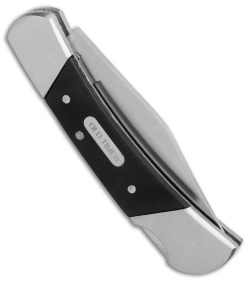 This Old Timer gift set includes a fixed blade and 2 pocket knives for all of your EDC needs. 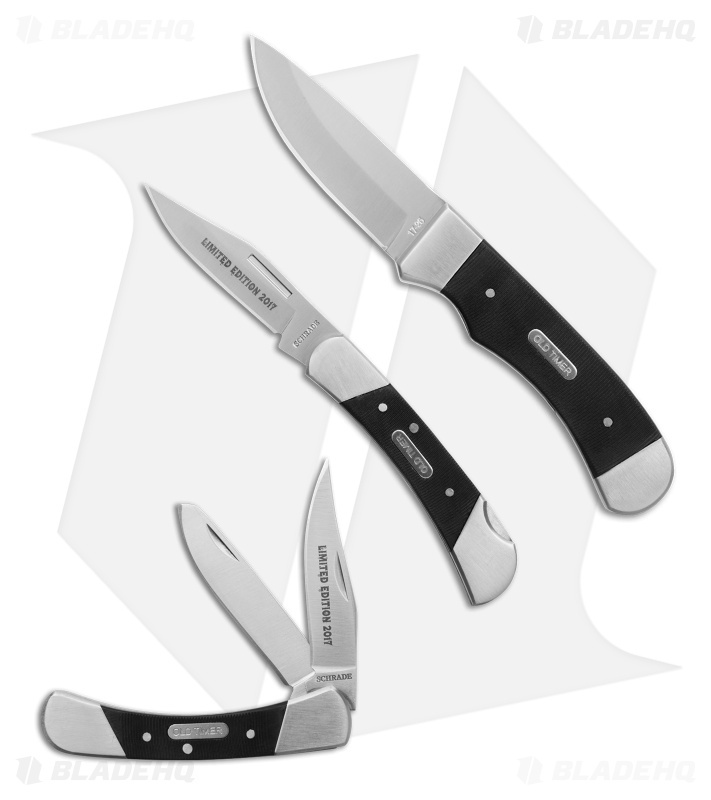 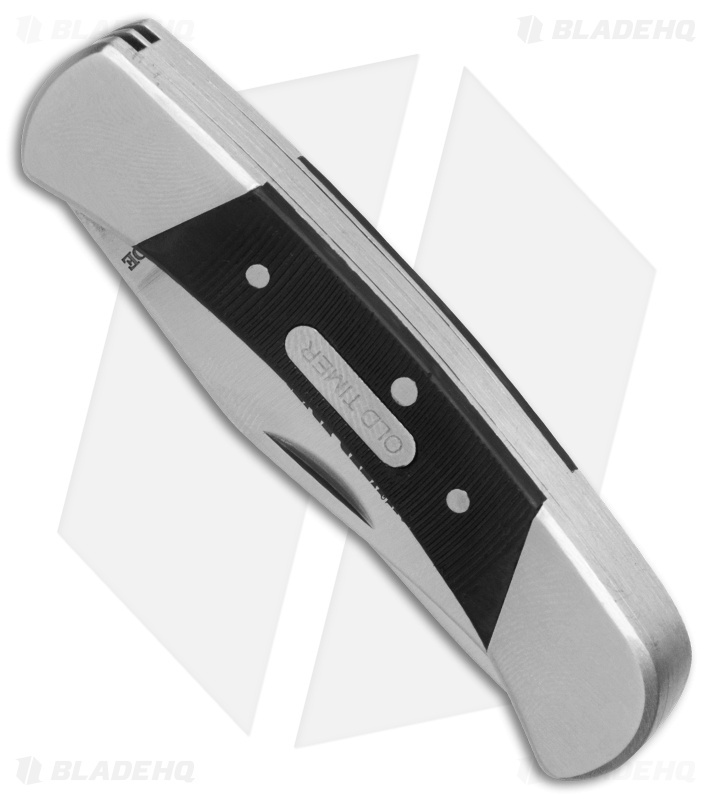 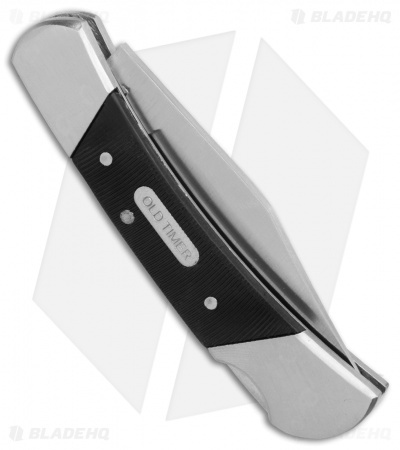 The Schrade Old Timer combo set offers three essential EDC items for the price of one. 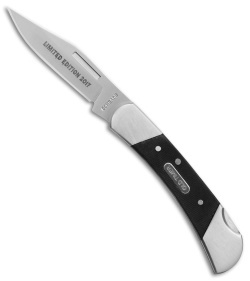 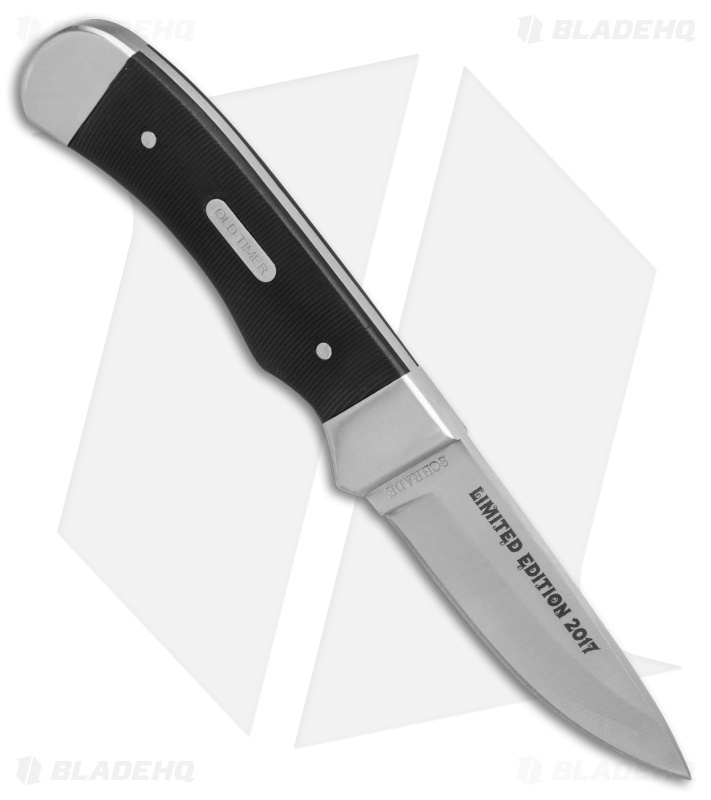 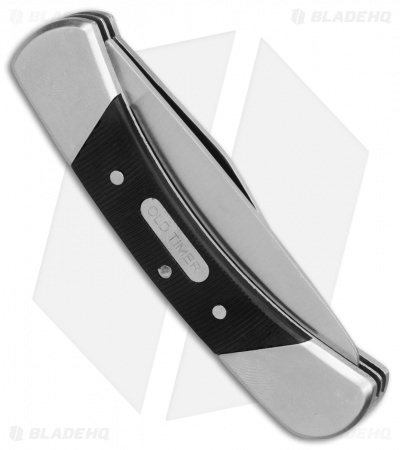 Textured polymer handles with nickel silver bolsters provide a classic look.